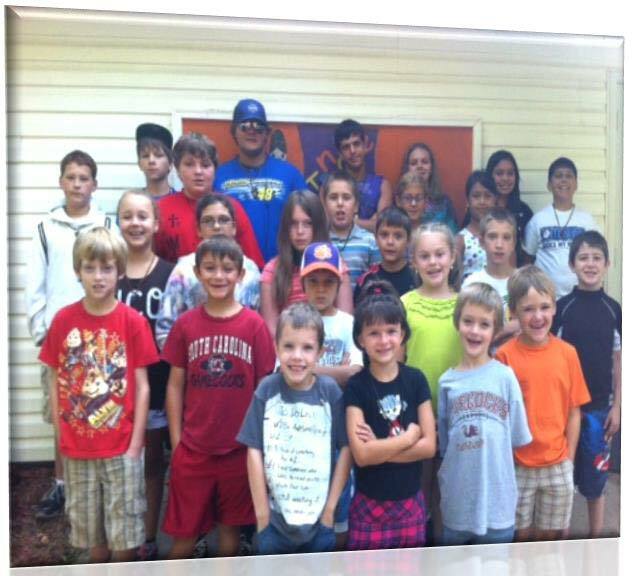 Project’s (CCPP) after-school and summer cultural immersion programs. Language Elder Beckee Garris purchased materials to support teaching basic Catawba words to the children. 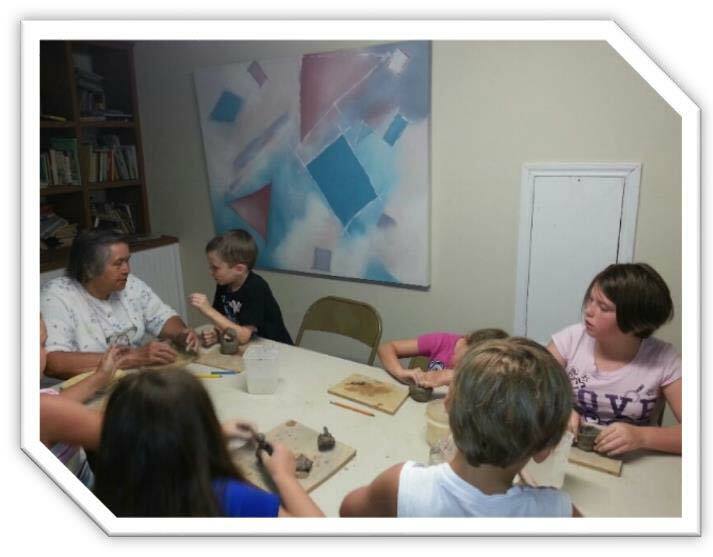 Youth were taught Catawba pottery by a different Elder each week. 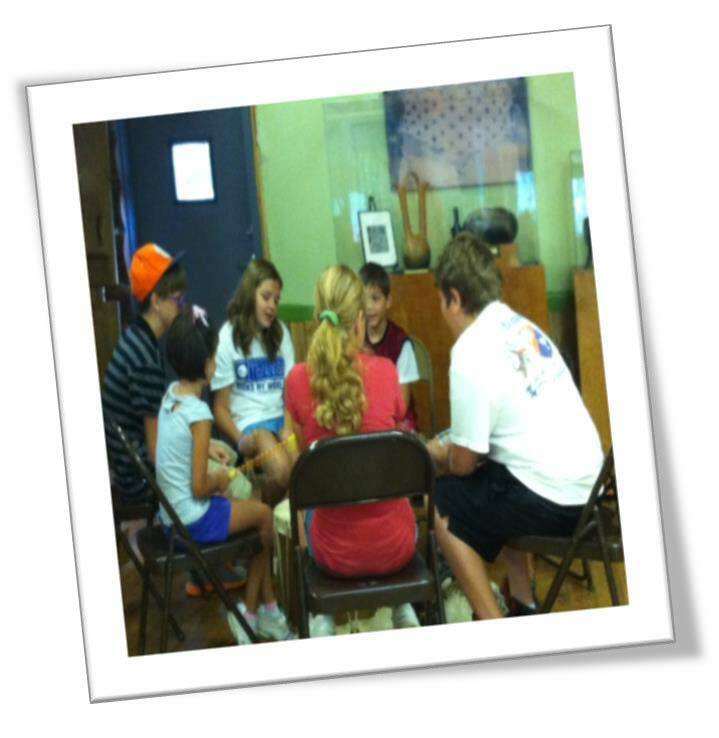 Many of our youth had never made Catawba pottery before, and were taught the history of our unique cultural tradition, which has been passed down from generation to generation with no interruptions since before European contact. Our clay is still dug from our traditional clay hole site located on our ancestral lands. The Elders taught the youth how to make pottery the way they had been taught for generations and to shared folklore that they had been taught when they were young from their teacher, often their mother, father or grandparent. The Phase 1 grant allowed us to teach these classes in the manner that our ancestors taught Catawba pottery; we were able to carry on an immensely important cultural tradition that is dying out with the passing of our Elders. 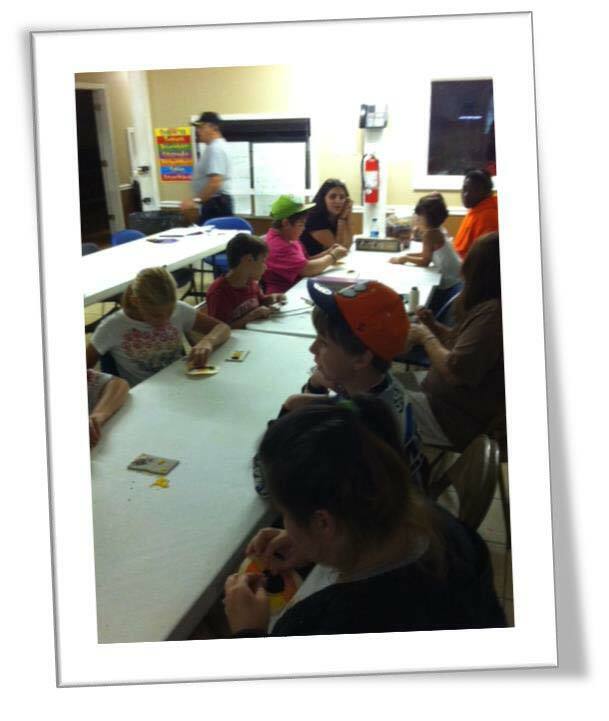 Two other traditional classes, basketry and beadwork, were taught during the summer camp and on Fridays in our after-school programs. 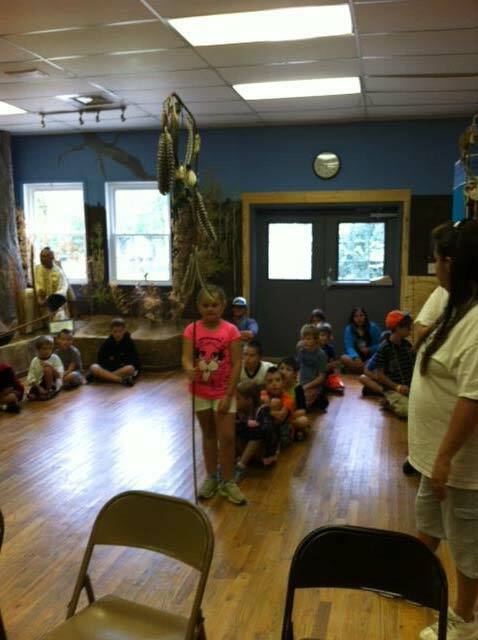 Our basketry class was taught by the last experienced basket maker in the tribe. Several youth, and some cultural center staff were inspired to make baskets, which has increased the number of active basket makers in our tribe. Our Tribe is small, with no economic revenues other than our BIA 638 grant. As a result, we are unable to fund critically important cultural classes. The Phase 1 grant helped us develop new partnerships, including several Elders who, although they had never taught before, agreed to help with the project. The Tribal Head Start Director partnered with us to bring our programming to Head Start. Without the assistance of this grant, we would not have been able to accomplish what we did, starting with the youth, the hope of our future! Our next goal is to expand our most endangered cultural art, our Catawba language. We want to teach conversational language in a variety of formats, and to create apps that can be used by both adults and youth. We also hope to provide classroom language curriculum for all youth programs in the Tribe with an auditory and visual aid format that allows individuals to learn at their leisure.